If you set up a password on your iPhone, iPad, or iPod touch, and you or someone else then enters the wrong password too many times, your device will disable itself temporarily. Here you can Learn what to do if you have forgotten your or lost your password, or if your device displays a message saying it’s disabled. If you can’t remember your password you’ll need to erase your device using iTunes, Find My iPhone, or recovery mode. Then use a your phone backup to put your data and settings back on your device. Here’s some steps how. If you have synced your device with iTunes, you can restore your device. Connect the your device to the computer you normally sync with. Open iTunes. If iTunes asks you to enter the password, try another computer that you’ve synced with. Or try the steps below to use recovery mode. After the sync is complete, restore your device easily. If you enabled Find My iPhone, you can use it to erase your device. Go to icloud.com/#find and Sign In with your Apple ID to see if you enabled Find My iPhone. Click All Devices at the top of your browser window & Select locked Device. Select your device and click “Erase [device]” to erase your device and its password. Use the Setup Assistant on your device to restore the most recent backup of your device. Follow these steps if you never synced your device with iTunes, if you don’t have Find My iPhone set up, or if you can’t get to your own computer. 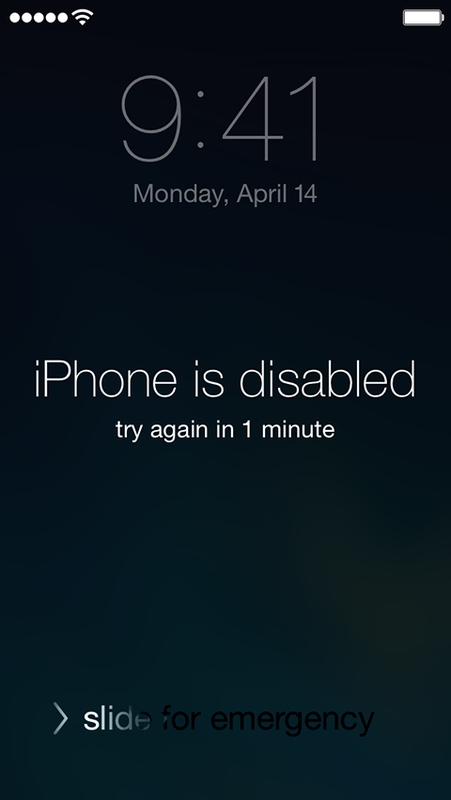 You’ll need to put your device in recovery mode, which will erase the device and its passcode. 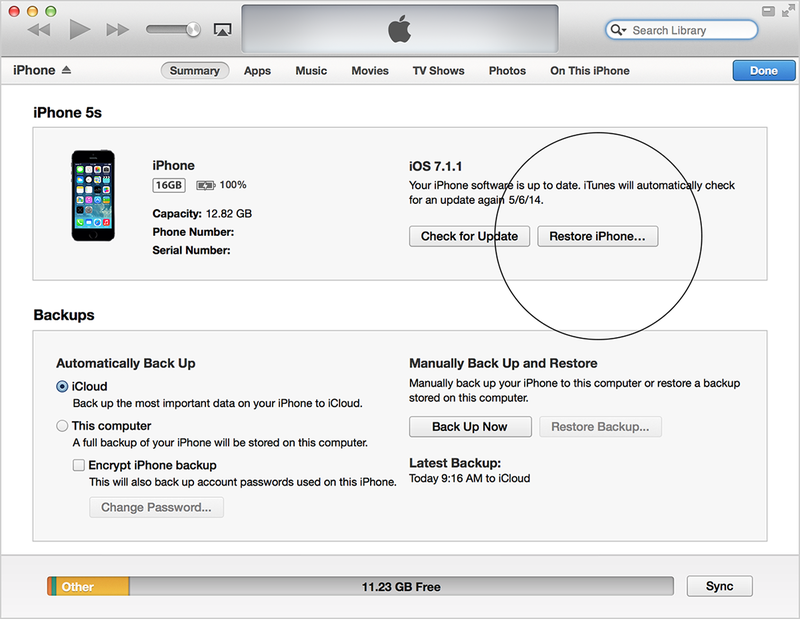 Then you’ll restore your device as new or from a backup.